Last year I joined the festival of brotherhood at the Vlierhof, it was my first encounter with Sujith Ravindran and larger mens groups. At that time I was looking for inspiration on a personal level and for the menswork we are offering with MannenWerk Vzw. In both ways I got plenty of inspiration from Sujith but also from many other men. And that is exactly the goal: inspiring eachother, to practice and hold the space together, to learn to appreciate eachother and to become brothers. “Holding the space” was one of the practices that I experienced as very powerful. It is a way of being present and fully open to listen to and receive other men’s truth without judging or trying to fix things. It was amazing to experience being part of a circle and space of about fifty held by Sujith: the sharings were remarkably honest, authentic and often touching, straight from the heart. I realized later on during a personal training that the capacity to hold an outer space depends on the capacity to hold ones inner space. 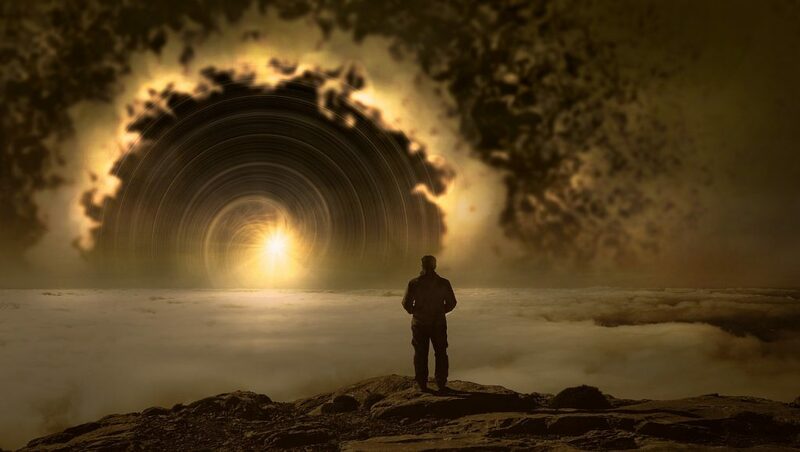 Gradually expanding that capacity is a great achievement, it allows us to contain our own thoughts, emotions, physical experiences … without feeling lost or overwelmed and risking to end up in drama (not always easy in intense situations). This goal of greater personal stability or expanding inner space is not only a mens goal but to reach it fully, men must also ‘practice’ from time to time among only men, outside the comfort zone, confronting fears and dificulties that are specific for being a man. Therefore menswork is an excellent complementary practice for many available and great mixed trainings, workshops, retraites, etc. The Festival of Brotherhood is an occasion to experience menswork, to gather among men, to hold the space and practice together. 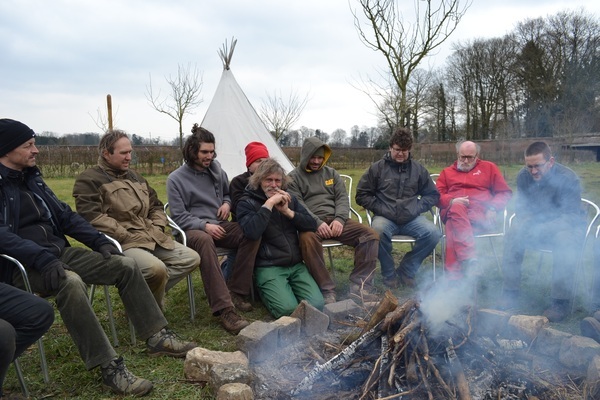 During the 2015 edition I have the honour to be part of the organizing team and to be one of the supporting facilitators during the tree and a half days at the Vlierhof. Looking forward to meet you, to share the space together, to learn and serve even more. • Are you passionate as a man to live your highest self? • Do you believe as a man there is abundant potential within you? • Do you feel that NOW is the time to be the man that you are capable of? • Are you willing to be a radiant example of self-love, aliveness and purpose? All over Europe, men are practicing daily to be their mature masculine self. And now these men come together at the second European Festival of Brotherhood, celebrated at Vlierhof in Kleve, Germany, close to the Dutch border at Nijmegen. The brothers will come together to create a sacred space for personal growth, spiritual development and masculine acceptance. We will be totally ourselves, and……we will have fun! When: Thursday September 3th – Sunday 6th: European Fesival of Brotherhood, by Sujith Ravindran and supporting facilitators (e.g. Xavier Emergenciana, Tom Nys – MannenWerk Vzw and others). This is an inspiring and connecting gathering of men. Location: Vlierhof, Kleve-Keeken, Germany. More infomation and registration.